If you are looking for an established company to design, engineer, install, build or service your plumbing, HVAC or fire protection systems, Protech Mechanical Contractors, Inc. is the name to know. Since 1992, Protech has been providing companies and organizations with dependable services and quality systems. Protech Mechanical Contractors has vast experience working with churches, educational facilities, healthcare & retirement facilities, hospitals, theaters and other industries. Our team is ready for your project, contact us today to see how we can help you! We are now bringing our expertise to your home! Andy Patrick is the Protech Residential Plumbing Service Manager. Andy is a graduate of Thaddeus Stevens College of Technology and brings 21 years of residential plumbing expertise to his position. 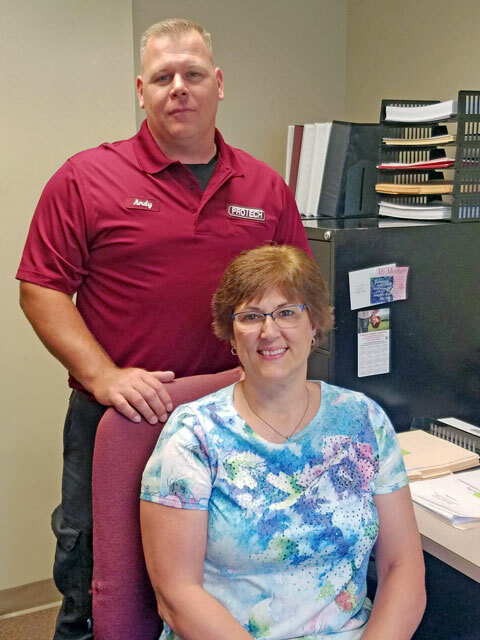 Debbie Brenneman’s career began in 1983 at Kirchoff Inc. which was located in Neffsville, PA. Debbie has been an integral part of the Protech team since 2003 and is currently our Customer Service Representative. Andy and Debbie are here to take care of you and your plumbing needs. "The men who installed our HVAC system were very respectful and a pleasure to have in our home. " The men who installed our HVAC system were very respectful and a pleasure to have in our home. Thank you for a very positive experience. We appreciate you very much! "Incredibly Knowledgeable, Professional, and Helpful"
"You can be sure you're getting an honest partner who will lay out all of your options and willingly assist any way possible!" "You did an awesome job for us"
You did an awesome job for us yesterday, thank you! Prompt, polite, clean, thorough...knowledgeable. Much appreciated! 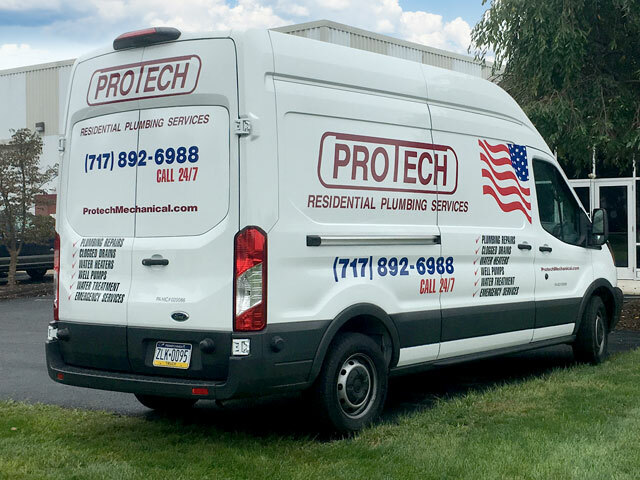 "It was such a pleasure working with Protech that I would recommend them to anyone that has plumbing or HVAC needs." 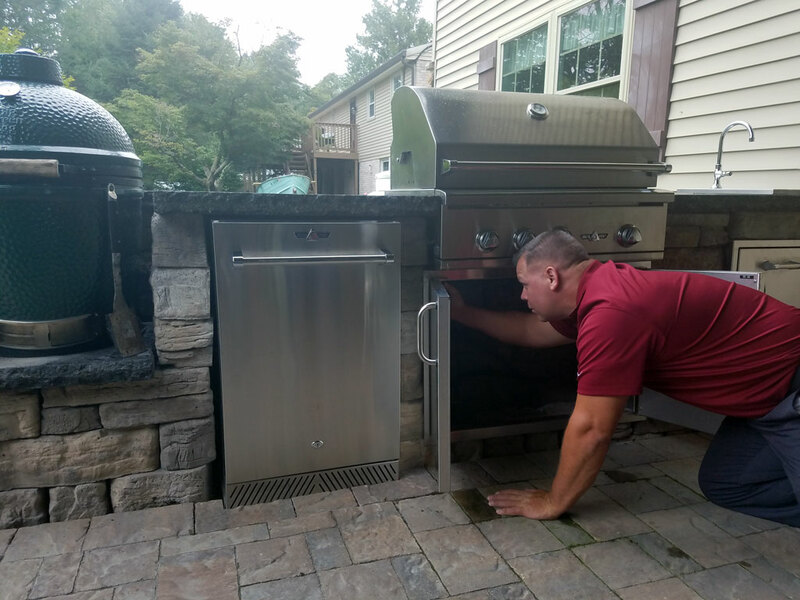 I was nearing the end of an outdoor kitchen project when I realized I needed to have a water and LP gas line run. © Copyright 2018 - 2019 Protech Mechanical Contractors Inc.